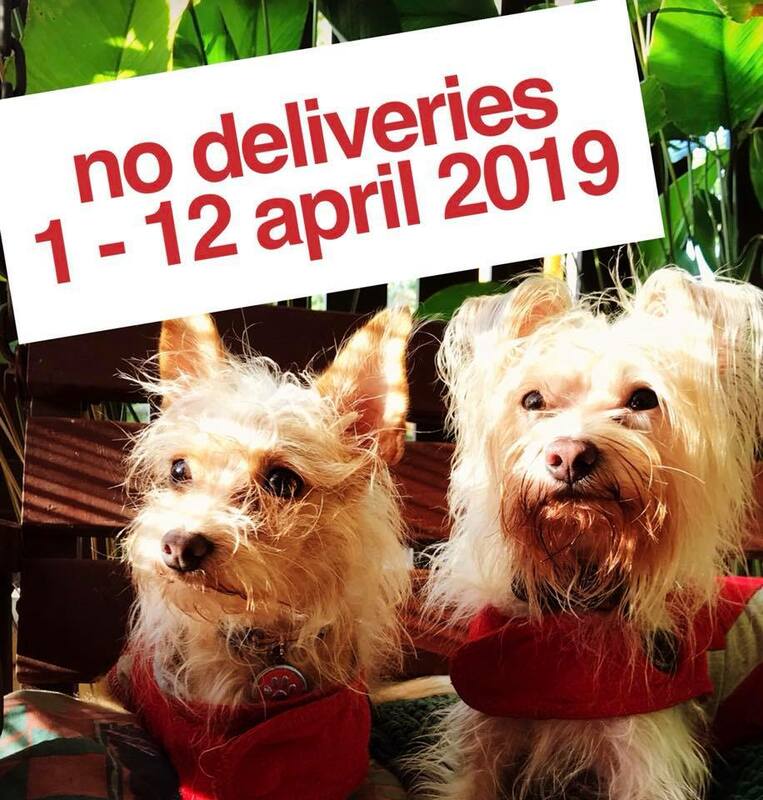 ANNOUNCEMENT: Please note that there will be NO DELIVERIES between 1 - 12th April 2019. 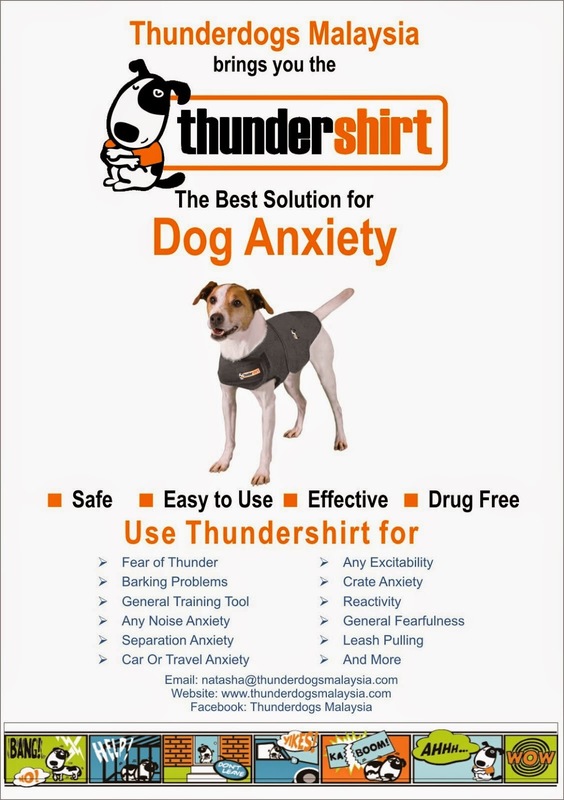 All orders received during this period will be shipped as soon as possible from 13th April onwards. HEATHER GREY - STOCK CLEARANCE! Thunderdogs Malaysia is pleased to announce that we have launched a new payment method to make your online purchases easier and hassle free! 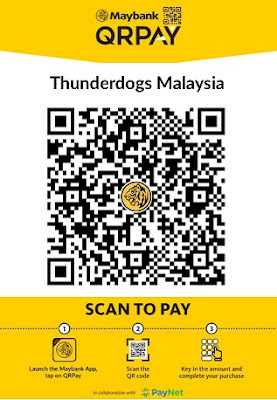 Place your online order, and select Maybank QR Pay as your Payment Method. You can then share your Transaction Receipt with us via email!